Great title, for sure! But this is the question that all of us need to answer: Does everything she teach line up with Scripture? 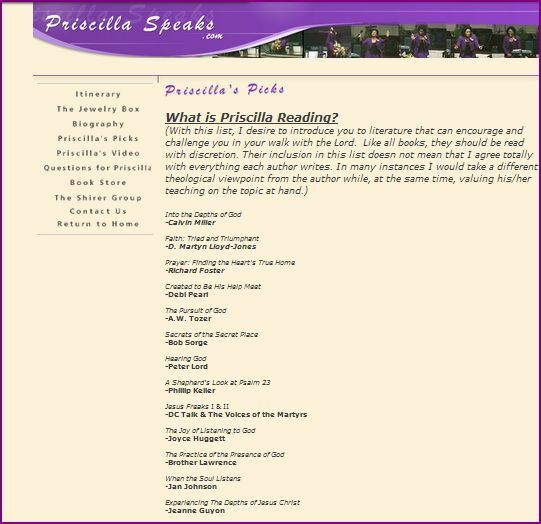 Well, since the reason for writing this post is to warn those at Harvest Bible Chapel (as well as others) about Bible teacher, author, and speaker, Priscilla Shirer, the answer to that question is: No. 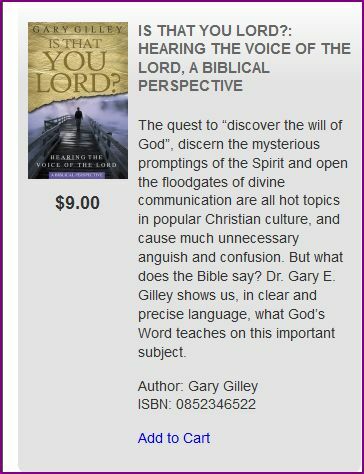 One thing I learned about her that I wasn’t aware of before, is that her father is Christian Pastor, speaker, and author, Dr. Tony Evans, who also has a radio program on Moody radio. I also discovered that she was one of the speakers at Moody’s ‘Founders Week‘ this past February 2014, and that she preached from Chapter 6 of Deuteronomy to a large group of women –and men. (Hmmm. Doesn’t God’s Word say in 1 Timothy 3:14,15, and 2:11-15 that a woman is not to be put in a position of teaching men?) Please consider taking some time to listen to the videos I posted below, and think carefully about what she is saying in light of Scripture and see what conclusions you come to. Yes, she presents herself very well, and holds her audience’s attention, but does she focus on the truth recorded in Scripture? 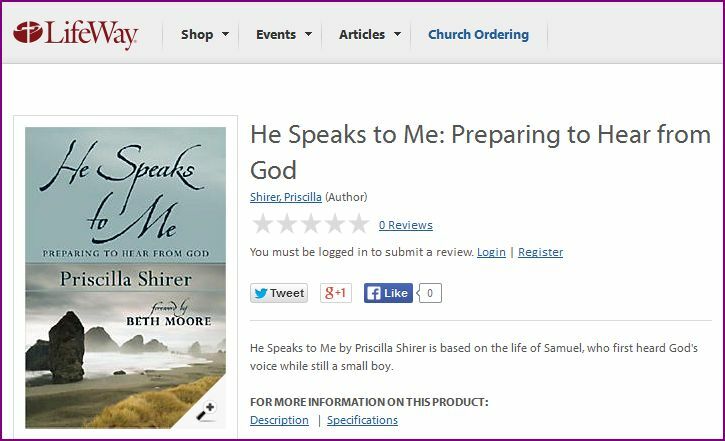 Or does she — at times — share with her predominantly Christian audience something entirely different –and even unbiblical? Sadly, the emphasis today seems to be growing more and more on having ‘experiences with God’ rather than wanting to take the time to study God’s Word in context and teaching it that way, as well. 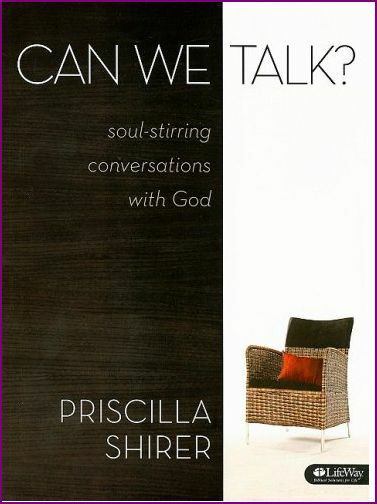 I am sure that Priscilla is probably a lovely person, but what she sometimes presents in her teachings can be very misleading, and has the potential of leading many Christians away from Biblical truth and into unbiblical ‘new age’ mysticism! 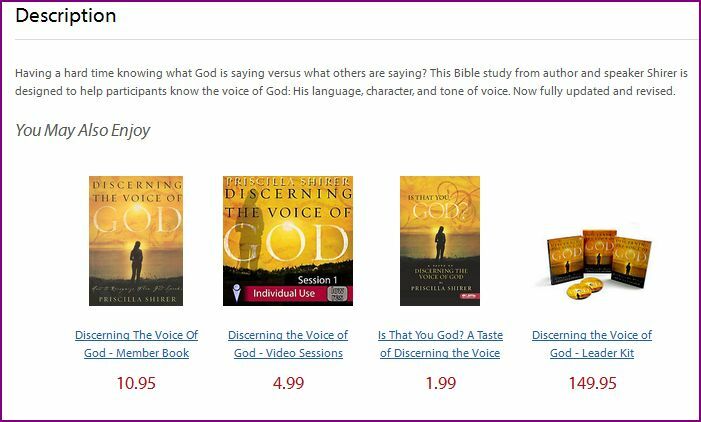 To hear a teacher present to you that ‘you can hear God personally speak to you’ is to imply that God’s Word is no longer sufficient, and will lead many away from Biblical truth and into ‘spiritual deception.‘ (Such as Sarah Young is doing through her ‘Jesus Calling‘ devotional). “…have been working, praying and planning to create a meeting where the presence of God is experienced in a life changing powerful way.” (Emphasis is mine). 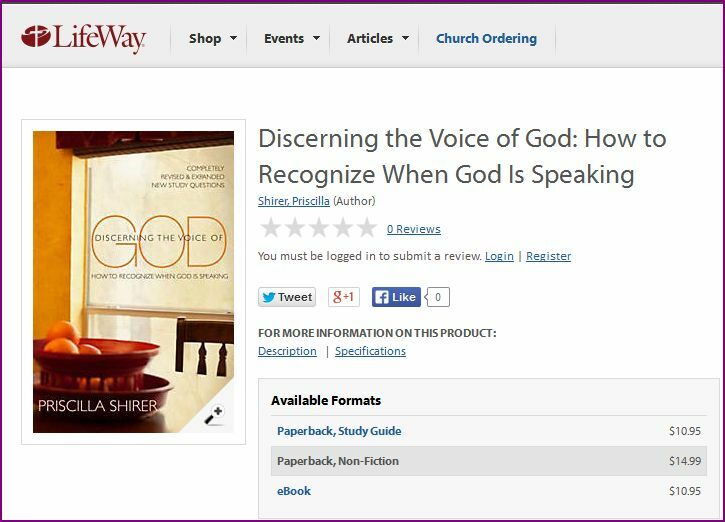 And since Rick Warren promotes ‘Contemplative Prayer,’ is it possible that some of their plans may include unbiblical mystical practices since they desire to ‘experience the presence of God?’ Lord willing, I may write on that after it takes place –if I am somehow able to view that conference. As I mentioned in a couple of my other posts, ‘we are seeing James becoming more and more involved with Rick Warren,’ and that gives many of us good reasons to become seriously concerned and equally motivated to pray even more for James! 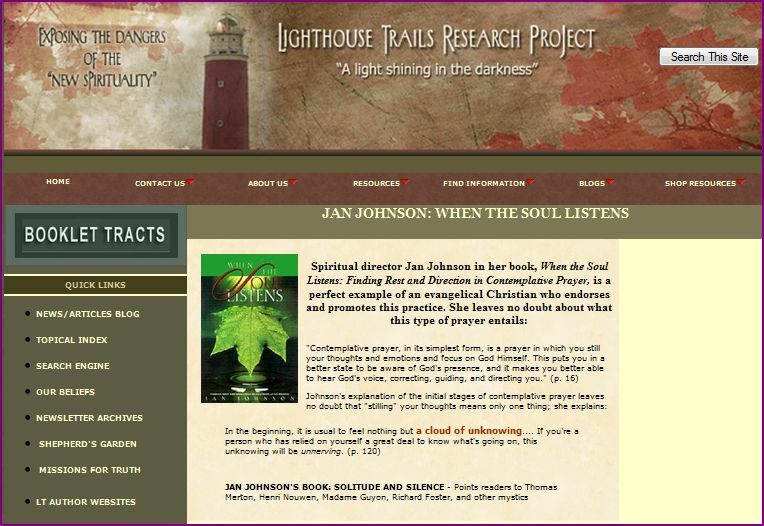 **UPDATED 3-13-14 1:22 P.M.** ADDED LINKS TO WEBSITES THAT EXPOSE ‘CONTEMPLATIVE PRAYER’ AND OTHER FORMS OF UNBIBLICAL MYSTICAL PRACTICES THAT ARE MAKING THEIR WAY INTO THE CHURCH, AND A FEW MORE COMMENTS. 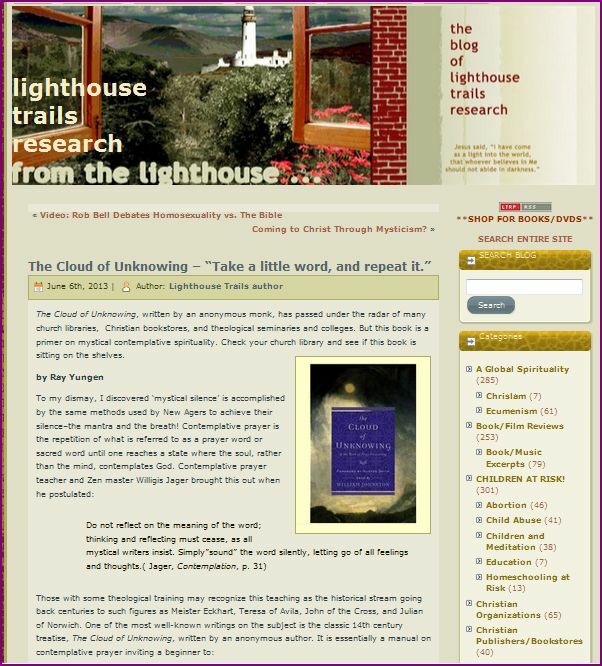 **UPDATED 3-13-14 12:51 P.M.** ADDED INFORMATION FROM LIGHTHOUSE TRAILS ON THE ‘CLOUD OF UNKNOWING’ WHICH IS IN ONE OF THE BOOKS THAT PRISCILLA SHIRER READS.